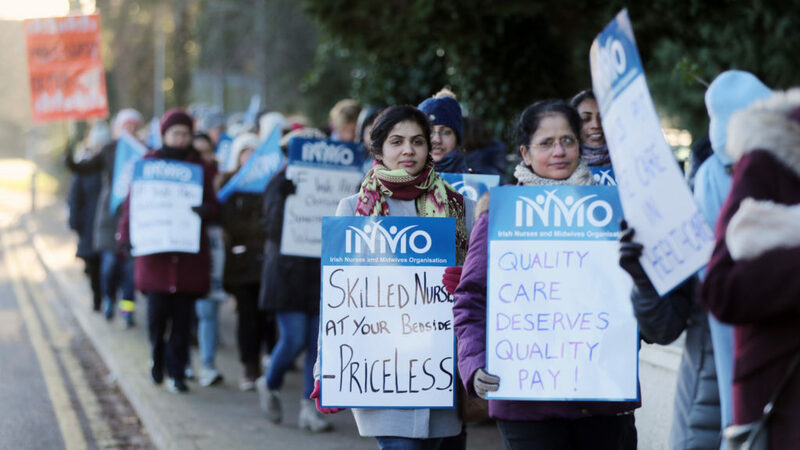 Nurses take to the picket lines for a third day. The nurses' dispute with the government over low pay and staff levels shows no sign of ending, with both sides holding firm. 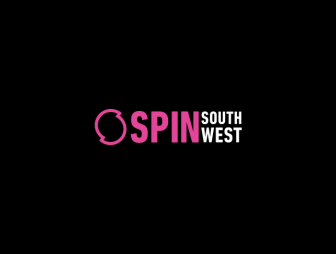 Day three of their strike gets underway at 8am, and once more over 25,000 appointments, including for outpatients and day surgeries have been cancelled. Injury units are closed, as are day centres for older people and those with disabilities. As a result of strikes, the HSE says its getting harder to reschedule the tens of thousands of appointments affected. 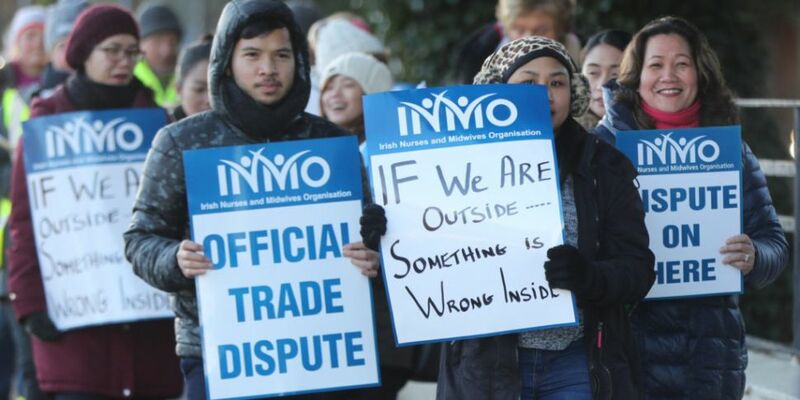 37,000 INMO members are taking to the picket lines in their row with the government over pay and staffing shortages. They say addressing pay is the way to attract and keep nurses. Both sides last met at the Labour Court a week and a half ago. It decided they were too far apart to intervene and no talks have taken place since. Three consecutive days of strikes are due to take place next week.